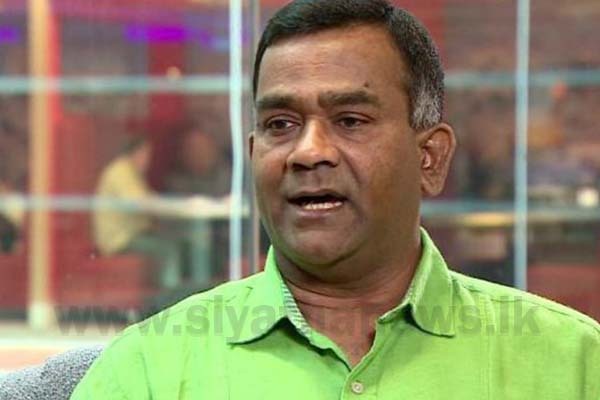 Former General Secretary of UNP Tissa Attanayake states that if he receives an invitation to become a common candidate at the upcoming presidential election, he will accept it. He mentioned this commenting to the media following a program held in Kurunegala. He pointed out that certain members of the UNP acting on their personal opinions leaving behind the political agenda have become a major setback. Attanayake further says that he has adequate experience to perform as a common candidate and therefore, he has a feeling of what he should do to serve the country and the public. It is not an issue for him to accept such responsibility as he has experience on the good and the bad, and the conflicts of politics.